Located at The Texas A&M University System’s flagship campus in College Station, the Center will utilize rapid, nimble and flexible approaches to: (1) develop and manufacture vaccines to protect against pandemic influenza; (2) provide therapies in the event of chemical, biological, radiological, and nuclear threats; (3) perform advanced development, accelerating vaccines and other biosecurity products through pre-clinical and clinical development, leading to licensure; and, (4) train the next generation of professionals in areas required to sustain this national capability, including process engineering, pharmaceutical manufacturing, veterinary sciences, quality, and regulatory affairs. 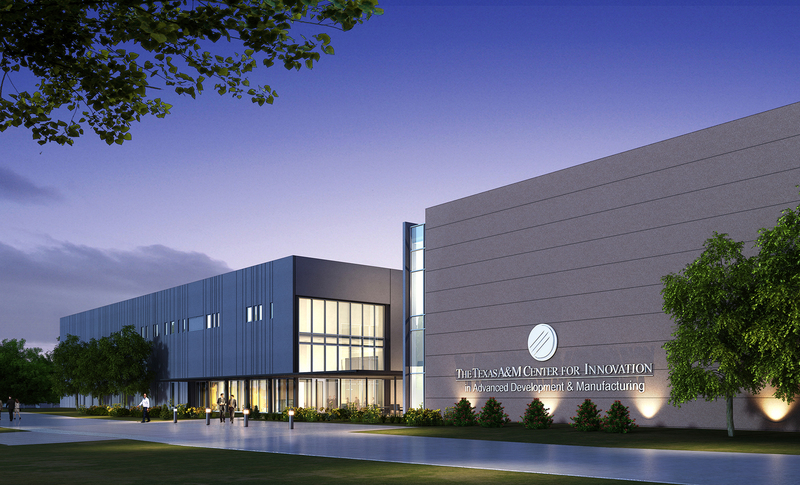 Beck’s design and construction teams are working with The Texas A&M University System, the prime contractor for the team of world-class academic, commercial and non-profit institutions that will bolster the nation’s domestic manufacturing and surge capacity. This highly integrated research and development team will utilize state-of-the-art processes for development and testing of new vaccines and therapies for public health emergencies.